John Lowry is a TCi intern and undergraduate senior studying biology and government. Alongside the other interns at ICRISAT, he studies individual and household dietary diversity with a special focus on the consumption of packaged foods and foods prepared outside of the home. Below, John reflects on how junk food has made it’s way into rural villages. Oreo. Lays. Fanta-like soft drinks. It was as if we went to the snack section of a US grocery store. With a twist. Hindi lettering scrolled up the side of each package, leaving the contents of each package wholly mysterious save our previous recollection of what the name brands tasted and looked like. But even then we were in foreign territory. 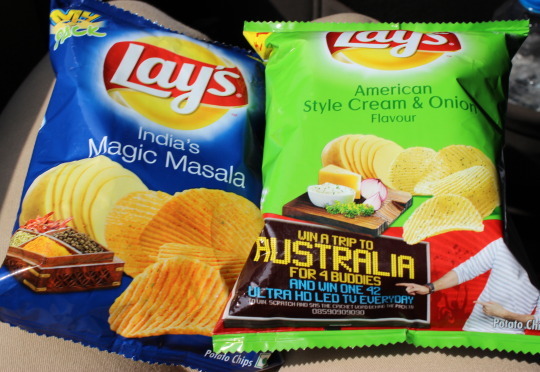 The chips turned out to be sweet and spicy chili, the Oreo was filled with British cream, and the soft drink hinted of guava. As part of our task to evaluate individual and market level dietary diversity, we delved into the colorful world of packaged foods. 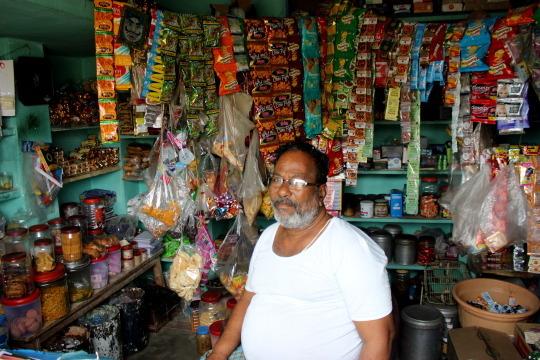 As with the contents of the Indian Oreos, Lays, and Fanta-look-alikes that lined the village vendors’ stores, our findings about what villagers ate and why they ate them defied expectations. In villages up to 12 hours away from a major city, it would seem global food corporations and their determination to reach every imaginable market would have met their match. Not so. Across the four villages studied—Aurepalle, Dokur, Kanzara, and Kinkhed— nearly one third of respondents’ diets were made up of packaged food or food prepared outside of the home. It’s a marvel. Until you discover the ease at which the bright, crackly packages now enter villages. 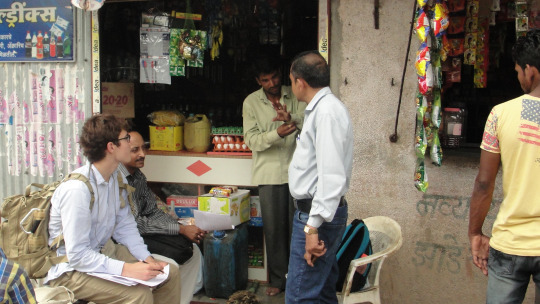 In marketplaces, suppliers on motorcycles regularly roam, scouting for vendors looking to make a couple extra rupees. Vendors that sell packaged goods conveniently set up shop down the road from schools, where children burst free during break times in a bee-line for the latest tasty snacks. Where once packaged goods survived as a rare treat, they now endure as a semi-staple. Biscuits for instance are a favorite breakfast substitute, preferred like other packaged goods for their convenience and taste. 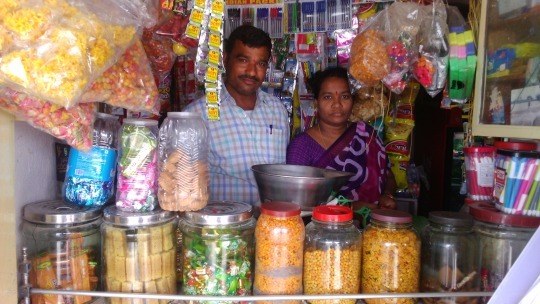 In conversation, the villagers also spoke of the outsize influence the suppliers and vendors had. Although convenience and taste ranked high on the top reasons for eating packaged foods and foods prepared outside of the home, availability took precedence. 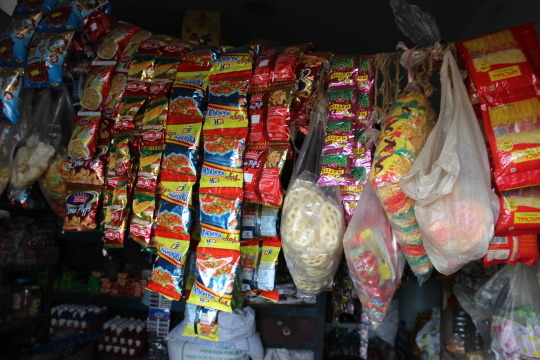 Close to half the households interviewed cited that they had increased their consumption of packaged foods over the past five years, a chronology in tandem with the increased presence of motorcycle suppliers and eager vendors. Our initial findings stress the consequences of on-the-ground research. We entered India hefting incorrect assumptions and left relieved of much of our baggage. It’s a gladly lightened burden.